We know it takes a village to raise a child and parents aren’t the only ones who need support when your trying to grow citizens for the future. 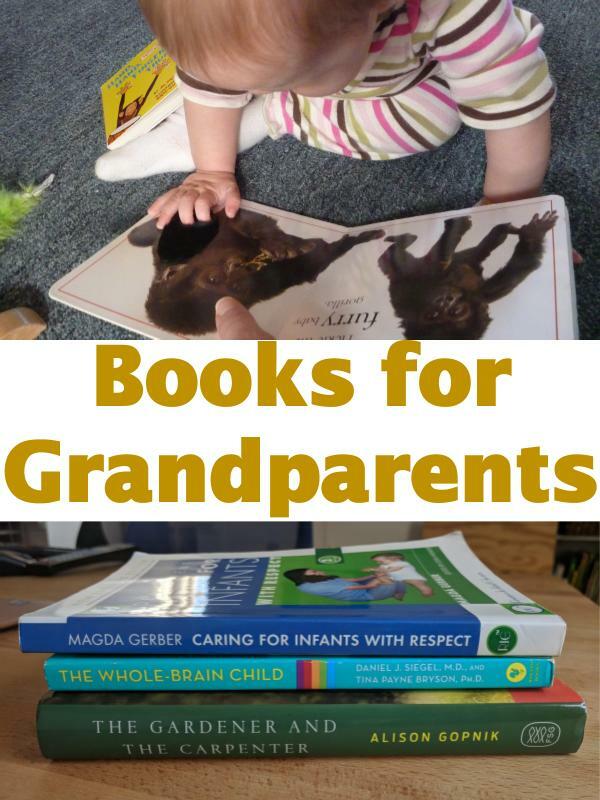 We have handpicked some of the best books to support grandparents to understand and work with little ones in new ways. Written by a grandparent herself our first recommendation is “The Gardener and The Carpenter”. Allison Gopkik is a prominent child development brain researcher. In the voice of the founder of RIE, Magda Gerber, “Dear Parent” is our recommended RIE grandparent book. Gerber’s writing is plain and straight forward which seems to resonate deeply. His signature book for parents is perfect for grandparents too. It outlines clear brain research and practical strategies in terms everyone can relate to.